Rough surfaces can impact sidewalk accessibility for people with disabilities, particularly wheelchair users. 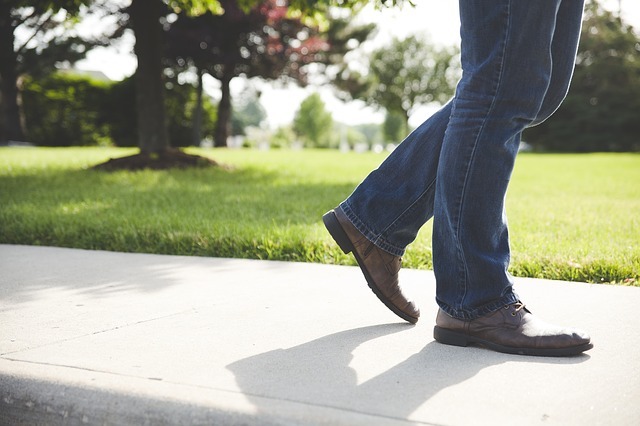 The United States Access Board (Access Board), the federal agency responsible for creating accessibility guidelines, has sponsored research on surface roughness and the development of a standard for measuring sidewalk smoothness. In this post, we will take a look at the research and the proposed standard to make sidewalks more accessible. 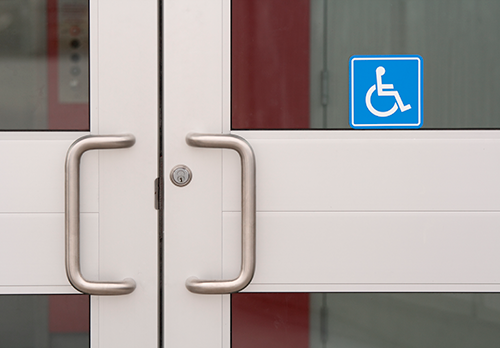 It's crucial to comply with the Americans with Disabilities Act (ADA), but unfortunately, some of the accessibility design requirements are commonly misunderstood or overlooked. 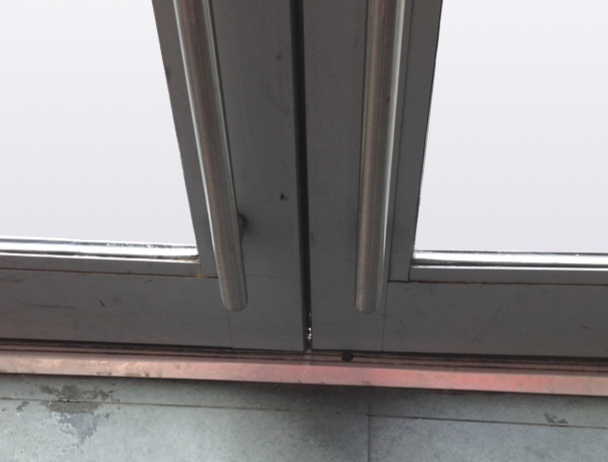 We at Burnham Nationwide conduct ADA compliance reviews and site inspections and frequently see the same violation of the ADA’s door standards, which can pose a lawsuit risk for non-compliant buildings. 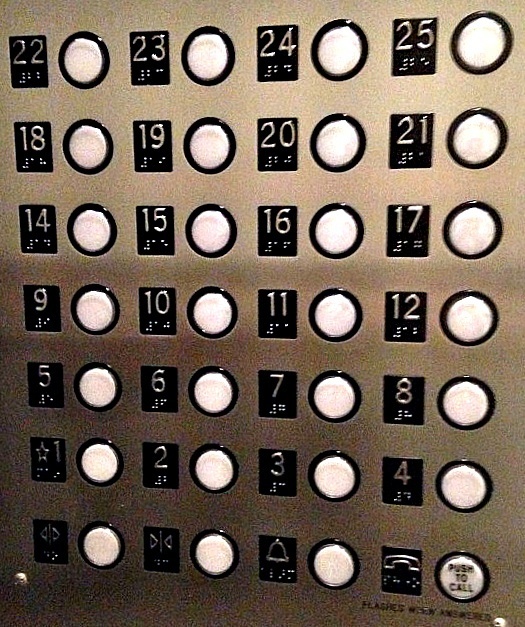 At Burnham Nationwide, our code team conducts reviews and site inspections for accessibility compliance, and we often see elevators that are not designed or installed to comply with the Americans with Disabilities Act (ADA). It is critical to understand the ADA requirements for elevators when constructing or renovating a place of public accommodation or commercial facility where vertical accessibility is required - to avoid these mistakes, we're highlighting some of the ADA requirements for elevators below. Complying with the American with Disabilities Act (ADA) is required by federal law for all places of public accommodation, commercial facilities, and state and local government facilities. The law was put in place to ensure people with disabilities’ safe entrance and use of public buildings. We know the laws of ADA can be quite challenging to comply with, and every day we are asked specific questions by our clients on how they can make their buildings safer and more accessible by meeting ADA requirements. To help, we are sharing with you a specific question that we answered in regards to ADA shower requirements. 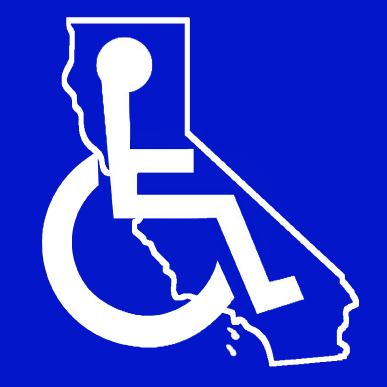 While you’re busy making sure your California construction or renovation project is properly permitted, don’t forget that every public, as well as many employee areas of the building must comply with the California Building Code Chapter 11 requirements, which incorporates the 2010 Americans with Disabilities Act (ADA). Ensuring compliance in the construction phase will save time and money down the road, not only for owners but also for those involved in the process. Even years after the construction has been completed, ADA compliance complaints can still be filed. You can’t afford to be in non-compliance with the Americans with Disabilities Act (ADA) requirements. In fact, without an ADA compliance review of your building, you could be throwing money out the window. The ADA requires all existing public facilities to remove barriers and all new ones to meet full compliance. You see, non-compliance with the ADA can be expensive; impacting your profits, finances and more importantly, how your business is viewed in the community and at large. Americans with Disabilities Act (ADA) requirements cover just about every inch of a building: the entryway, halls, signage, parking lot - and of course, the elevator! 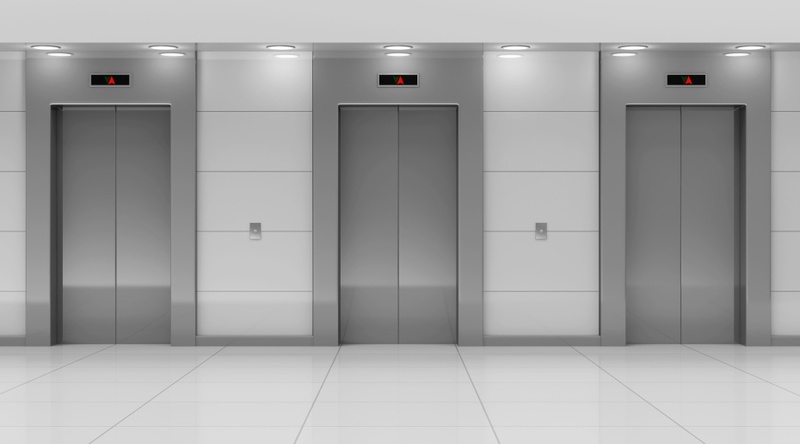 In fact, because elevators are commonly used by people with both mobility and communication disabilities to travel from floor to floor, the ADA has some very specific requirements. 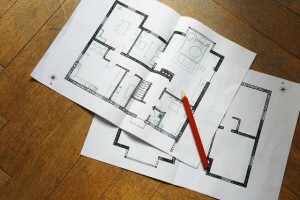 Complying with the requirements is critical in providing for overall building accessibility and to avoid potential litigation, settlement costs and legal fees. 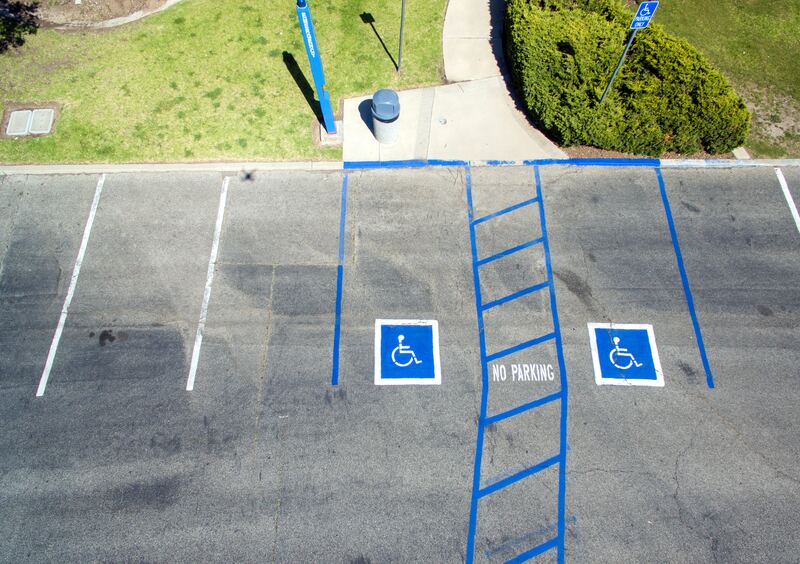 ADA guidelines cover everything from entrances and parking lots to signage, stairways and more. 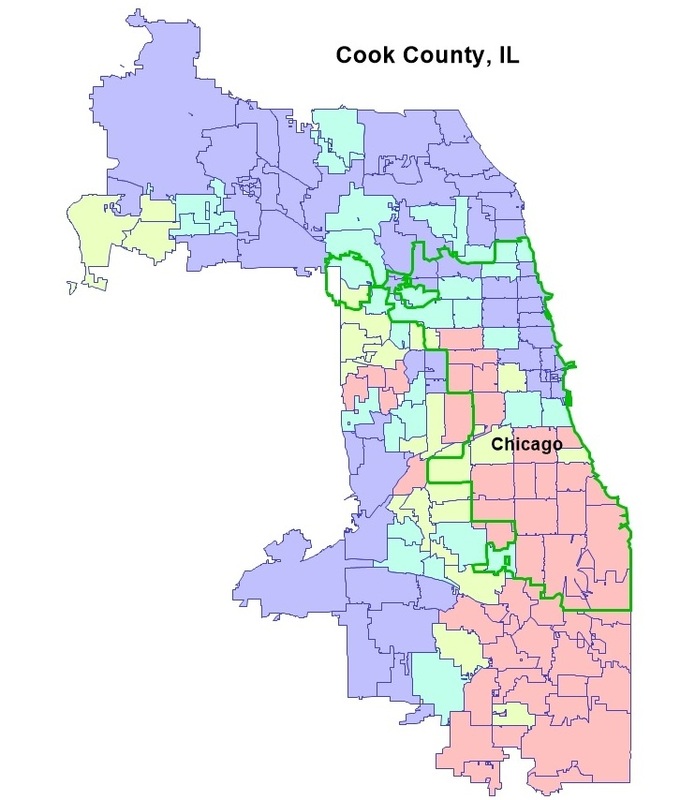 But one area they’re particularly comprehensive on is bathrooms. 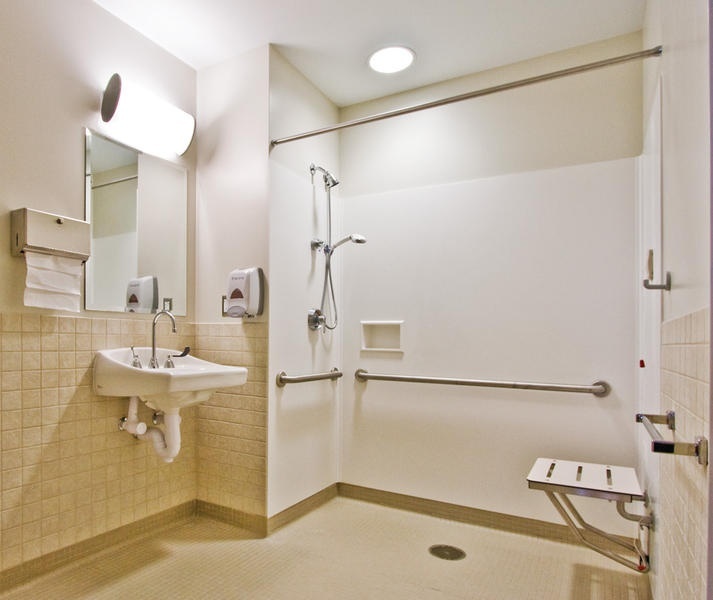 There are dozens upon dozens of ADA bathroom requirements, addressing things like grab bars, handicap stalls and even the height of sinks. The Americans with Disabilities Act (ADA) specifies parking requirements, and these regulations are important for any business to be familiar with whether facilities have a tiny lot or thousands of spaces to avoid potential code violations. Below, we've provided a partial summation of the rules currently in force, however this is intended purely as a high-level overview. Please direct specific questions to an attorney or ADA expert, such as those found here at Burnham Nationwide: we're happy to answer your questions. A common code question I receive is whether or not stairs are permitted to be open on both floors. All stairs are required to be enclosed unless noted otherwise per the Chicago Building Code (CBC) 7(15-8-140). Stairway enclosures shall not be required in buildings of Types I-A, I-B, and I-C Construction for stairs from the second floor to the main exit floor and serving the second floor only, except in Hazardous Use Units, in Multiple Dwellings and in Institutional Units where habitable rooms are located on the second floor and stairs in Mercantile and Business Units from a basement sales space to the main exit floor level, constituting not more than fifty percent of the total required width of exit stairs. Stairway enclosures shall not be required in buildings of any type of construction in Residential Units, stairs serving one dwelling unit only and entirely contained within such dwelling unit, in Assembly Units, stairs connecting any balcony level with the main floor level and in all occupancies, stairs connecting a mezzanine floor to the floor immediately below.